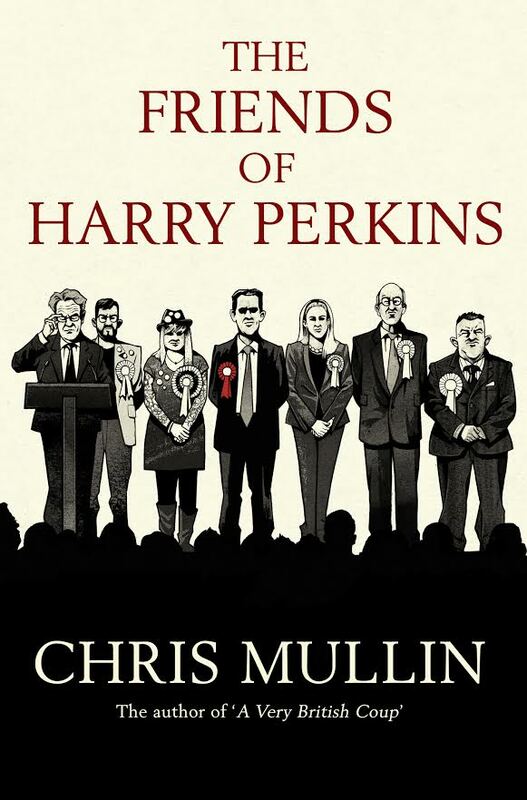 Chris Mullin, author, journalist and former MP, a minister in three departments and chairman of the Home Affairs select committee. His books include three highly acclaimed volumes of diaries, "A View from the Foothills", "Decline and Fall" and "A Walk-On Part"; also the novel "A Very British Coup" which was made into an award-winning television series. He is an accomplished public speaker. He has recently published a volume of memoirs entitled 'Hinterland'. A judge of The Man Booker Prize, 2011. Click on the book image, or click here to buy!